New hairstyles can do so much, maybe you’ve lost weight and want to change your look, have a special occasion coming up, or you’ve got a new partner/just got rid of one. A new dreamy do can make you feel so good about your self. Personally I don’t even need a reason to change my style. 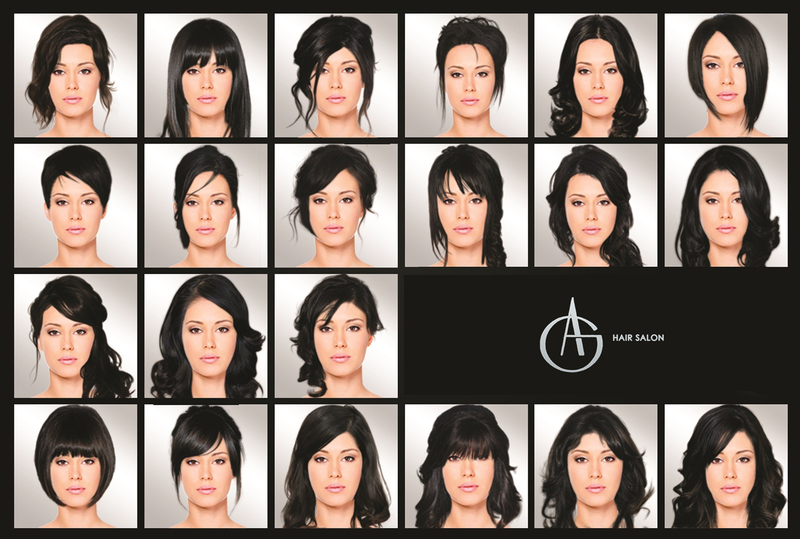 You can even use wigs and extensions to get the look, they are a great idea for a dramatic change and they’re temporary! I love hair stuff, I can watch a TV show just for the hairstyles, or sometimes I get my inspiration from the latest magazines and music videos. For example, I’ll be watching the Oscar’s…. ..Forget about the dresses people!..How could that actress leave the house with such a huge nest looking thingy on her head? A chignon would have sooo showed of her necklace better….see what I mean? Believe me, once you learn how many hair styling options there are out there it’s easy to get hooked. Vain? No not really, not in this day and visually focused age, hair is important!